Latest: Final Results for PRMO 2018 has been released, scroll down to check the same. 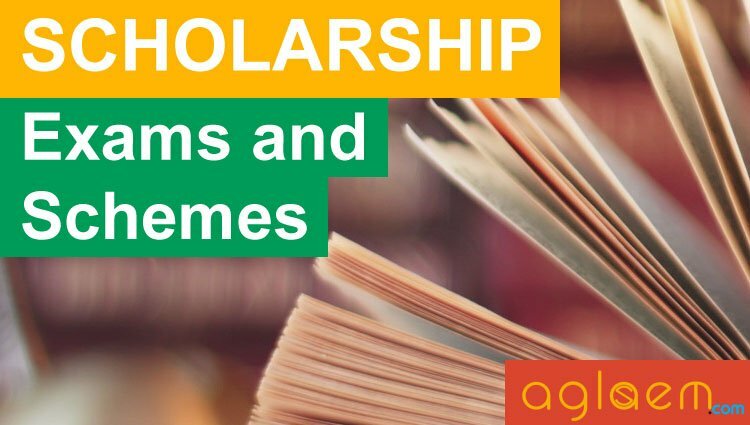 Apart from the International Mathematical Olympiad (IMO), in which India is participating since 1989, since 2015 also started participating in two more international Olympiad events: the Europen Girls’ Mathematical Olympiad (EGMO) and Asia Pacific Mathematics Olympiad (APMO). The process for selection of students for participation in the events have been merged, taking into account the requirements of the individual tests. Each Regional Coordinator shall conduct the RMO in her/his region on October 7th, 2018. HBCSE has announced the result of students eligible to appear for INMO 2018 from all regions by December 06, 2018. Result of RMO 2018 – Regional Mathematics Olympiad has been declared and Provisional scores for all regions can be availed. Candidates can check the same through the direct link which is provided below. To check the result, candidates have to enter their “Roll Number” and “Date of Birth”. Also, the result is available in pdf form for Kerala, Karnataka (Kodagu) and UKJ006 region. Click here to check the final result for PRMO 2018. Click here to check the List of Selected candidates for IMOTC 2019 Senior Batch. Click Here to check the RMO 2018 Result. Click Here to check the RMO 2018 Provisional Score. Click here to check the PRMO Result 2018 held on Oct 23, 2018. Click Here to check RMO Result 2018 held on Oct 07, 2018. Click Here to check the PRMO 2018 Result for Kerala, Karnataka (Kodagu) and UKJ006. Click Here to check the PRMO 2018 Result. The students who will be selected from Mumbai Region to write INMO 2019 are invited to attend the Indian National Mathematical Olympiad Training Camp 2018 to be held at the HOMI BHABHA CENTRE FOR SCIENCE EDUCATION, MUMBAI from December 10 to 14, 2018. Please confirm your participation by sending an email to [email protected] after the publication of results of RMO 2018. All re-evaluation applications and related queries/request must be sent to the regional coordinator. No such requests will be entertained by HBCSE. Question Paper: Click here to check the PRMO 2018 Question Paper. Homi Bhabha Centre for Science Education (HBCSE) has released the answer key of PRMO 2018. Candidates can check the answer key through the direct link which is provided below. Click Here to check the answer key of PRMO 2018. Click Here to check the Solution of Question paper for Exam held on October 07, 2018. Click Here to check the Solution of Question paper for Exam held on October 28, 2018. Admit cards for the RMO exam can be downloaded from October 2, 2018. This will contain information about the exam center (except for KV/JNV students *) and instructions. Information about RMO exam centres for KV and JNV students can be obtained directly from KVS and NVS respectively. Candidates can download their admit card through the link provided below. Admit Card: Admit Card download process is over now! 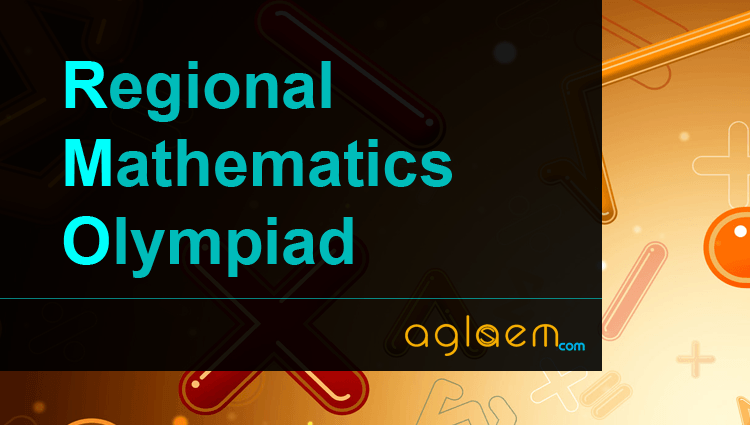 Online Registration for RMO 2018 – Regional Mathematics Olympiad was over. Candidates are advised to must ensure their eligibility before applying online. Apply Online: Application process is over now! All Indian students who are born on or after August 1, 1998 and, in addition, are in Class IX, X, and XI are eligible to appear for the PRMO 2018. Class XII students will not be eligible to appear for RMO/pre-RMO. Highly motivated and well prepared students from Class VIII may also take the RMO at the discretion of the Regional Coordinator. The Regional Coordinators may charge a nominal fee (not more than Rs. 200) to meet the expenses for organizing the contest. For the purpose of training and selection of students for the Olympiad contest, 25 regions all over the country have been designated and each assigned a Regional Coordinator. Additionally, three groups (Central Board of Secondary Education (CBSE), Navodaya Vidyalaya Samiti (NVS) and Kendriya Vidyalaya Sangathana (KVS) have a ‘Regional Coordinator’ each. Use of mobile phones, smartphones, ipads, calculators, programmable wrist watches is STRICTLY PROHIBITED. Only ordinary pens and pencils are allowed inside the examination hall. The correction is done by machines through scanning. On the OMR Sheet, darken bubbles completely with a black pencil or a black or blue ball pen. Darken the bubbles completely only after you are sure of your answer; else, erasing may lead to the OMR sheet getting damaged and the machine may not be able to read the answer. The name, email address, and date of birth entered on the OMR sheet will be your login credentials for accessing your PRMO score. Incomplete/Incorrectly and carelessly filled information may disqualify your candidature. Each question has a one or two digit number as answer. The answer you write on OMR sheet is irrelevant. The darkened bubble will be considered as your final answer. Questions 1 to 6 carry 2 marks each; questions 7 to 21 carry 3 marks each; questions 22 to 30 carry 5 marks each. Do all rough work in the space provided below for it. You also have blank pages at the end of the question paper to continue with rough work. After the exam, you may take away the Candidate’s copy of the OMR sheet. Preserve your copy of OMR sheet till the end of current Olympiad season. You will need it later for verification purposes. You may take away the question paper after the examination. Question Paper & Answer Keys of RMO & PRMO 2017 has been provided below, Which can also be checked through the direct link provided. For more information on RMO 2018 – Regional Mathematics Olympiad, click on the link, Information Brochure.